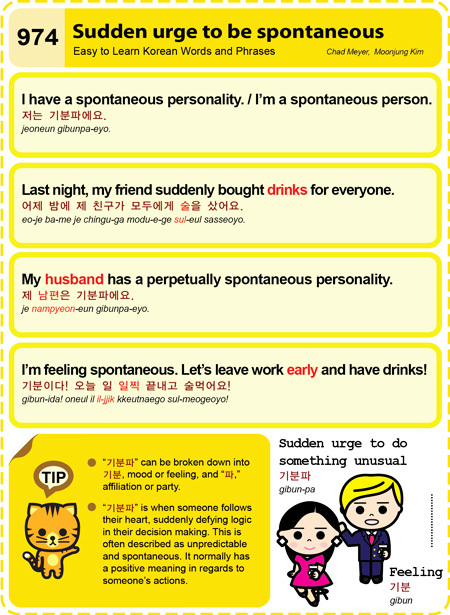 Easy to Learn Korean 1444 – Study room (part one). 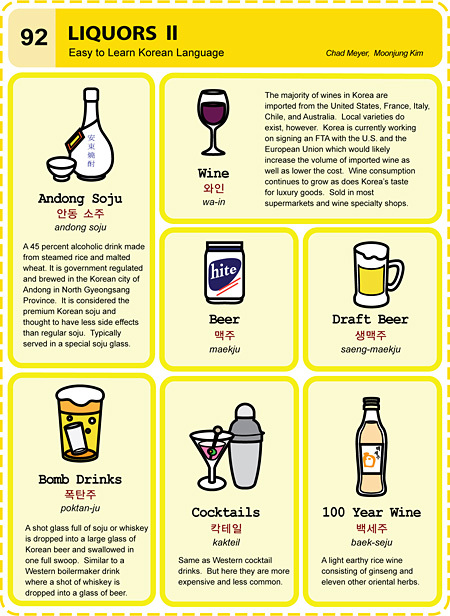 South Koreans are world’s biggest drinkers (by a large margin). It should come as no surprise to those who live here – measured in shots of spirits per week, not including beer, Korea tops the list of the heaviest drinkers in a list of 44 surveyed countries. 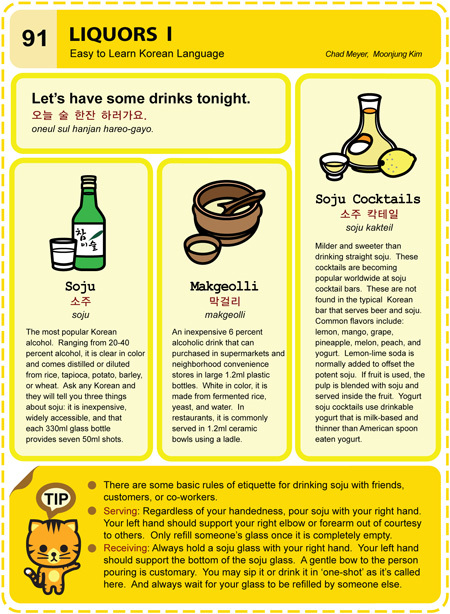 The average Korean, based on the survey results, drinks 13.7 shots in a week, 97% of which is soju. Russia came in second and the US was ranked tenth. Survey by EuroMonitor.